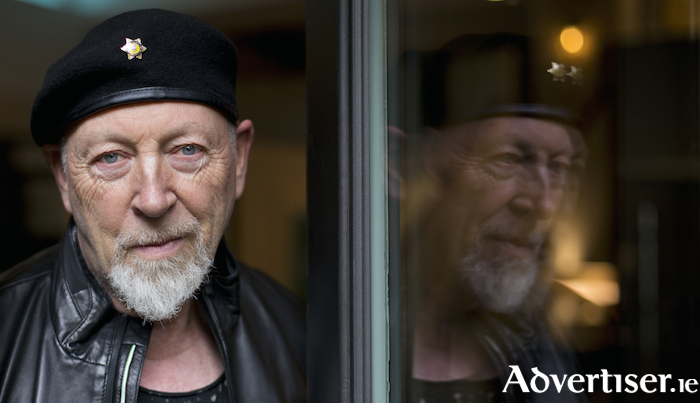 RICHARD THOMPSON, a key former member of Fairport Convention; one of Britain's greatest and most covered songwriters; and who worked with Nick Drake on Bryter Layter, is coming back to Galway in August. Richard Thompson plays a solo acoustic show at the Town Hall Theatre on Tuesday August 13 at 8pm. His songs, such as 'I Misunderstood' and 'Galway To Graceland' have been widely covered by other artists. Among those who have performed his songs are Mark Black, Sean Keane, Robert Plant, Don Henley, Elvis Costello, R.E.M., Sleater-Kinney, and David Byrne. This is a 'Róisín Dubh presents...' show. Tickets go on sale on Friday February 22 at 9am from www.roisindubh.net, [email protected], and the Town Hall (091 - 569777, www.tht.ie ).